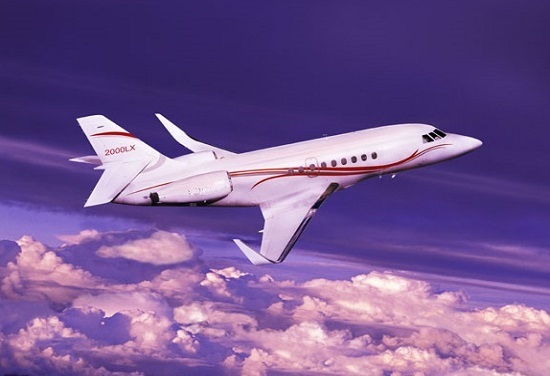 The Dassault Falcon 2000LX was launched at EBACE, Geneva May 2007. 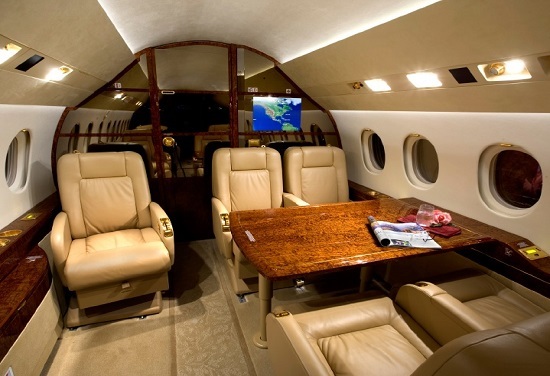 It is based on the popular Falcon 2000EX but with increased range and efficiency. Flight testing continued through the summer of 2007 and certification followed in 2009. The LX replaced the EX from mid- 2010. In October 2012 the upgraded 2000LXS was launched and was certificated in 2013.